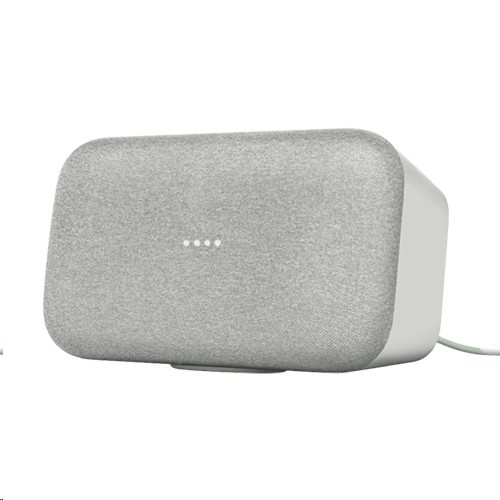 Google Home Max is built with advanced hardware for the ultimate in high-fidelity music with dual 4.5" woofers, and crystal-clear highs from two tweeters. Play music from apps like YouTube Music, Pandora and Spotify by streaming over Wi-Fi.� Play, pause, skip, control the volume, and more with just your voice. "Play Discover Weekly on Spotify." 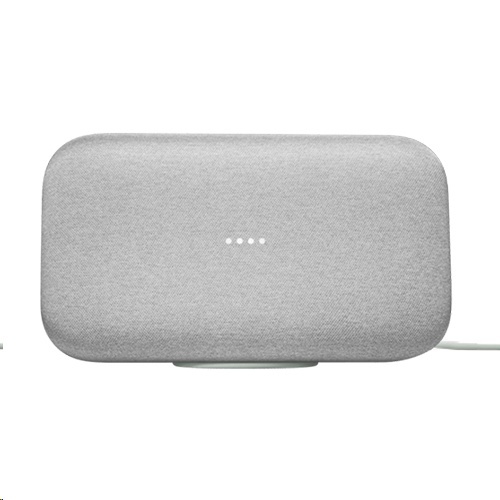 Play music everywhere by creating a multi-room group using Google Home Max along with Google Home, Google Home Mini, or a speaker with Chromecast Audio plugged in. "Ok Google, play party playlist on all speakers." 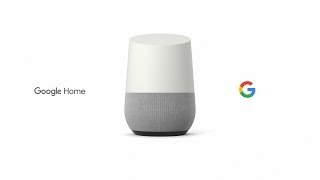 "Ok Google, turn the volume up to 8." Plus you can check traffic, get your daily schedule, the weather forecast, set reminders, or even make phone calls,* all hands-free. "Ok Google, what's the weather?" "Ok Google, dim the lights." 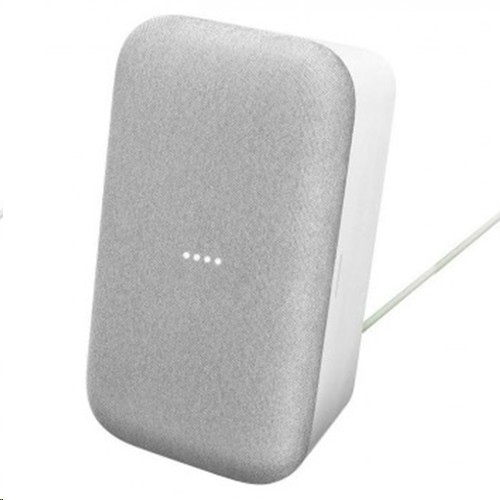 Google Home Max comes in two distinct colors � chalk and charcoal. And you can stand it on either end, so it's easy to fit in anywhere.